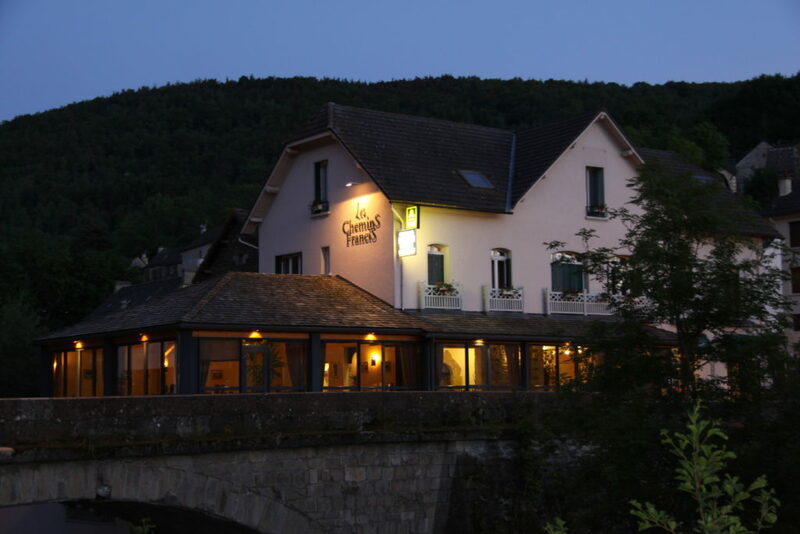 The main building of the Chemins Francis, the Modern’Hôtel, is located on the left bank of the Lot river. 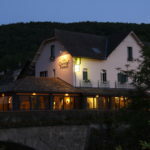 It is easy to find, as it is the only house on the bridge. 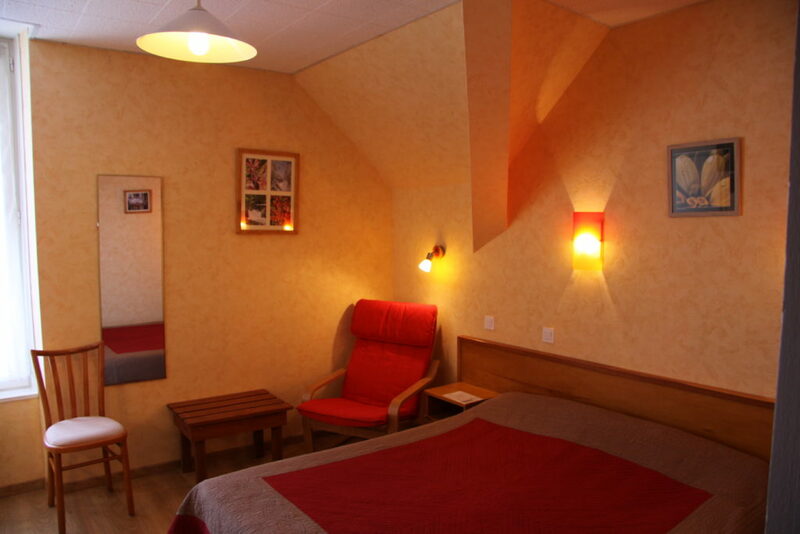 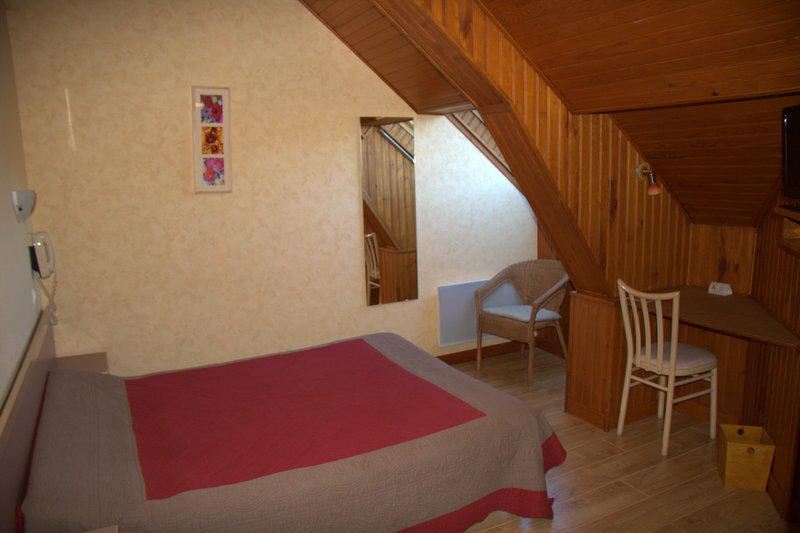 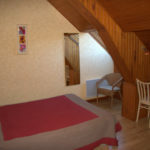 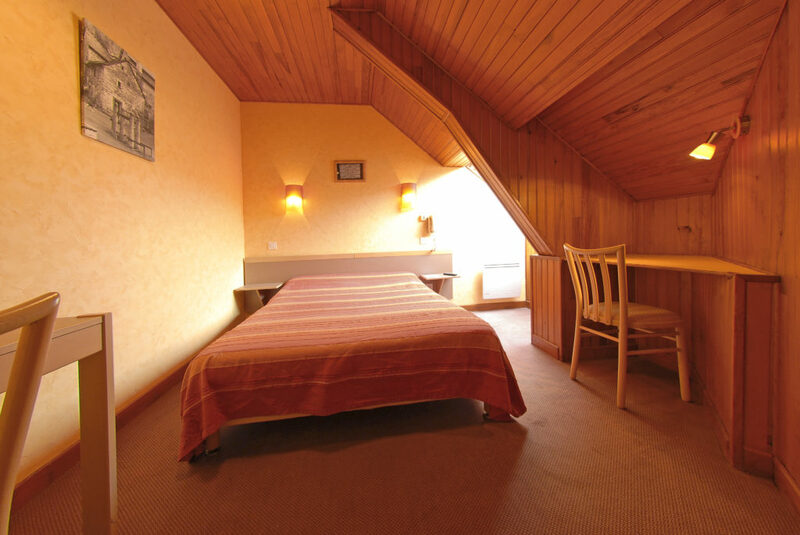 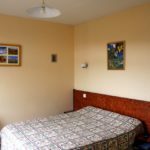 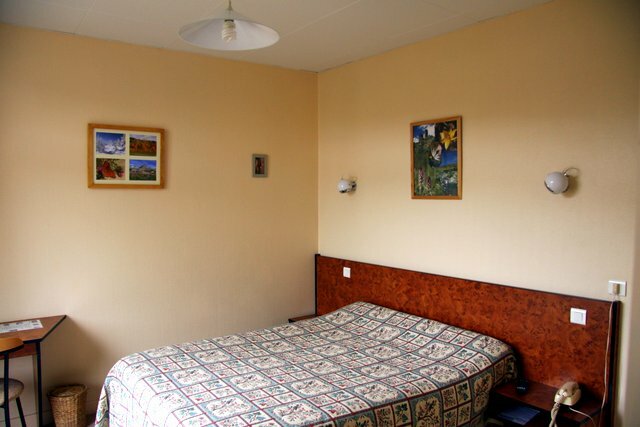 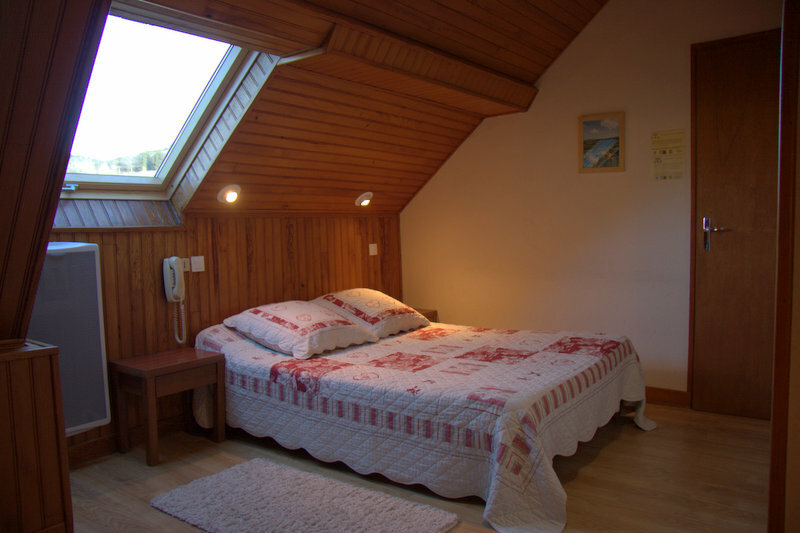 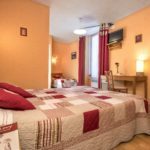 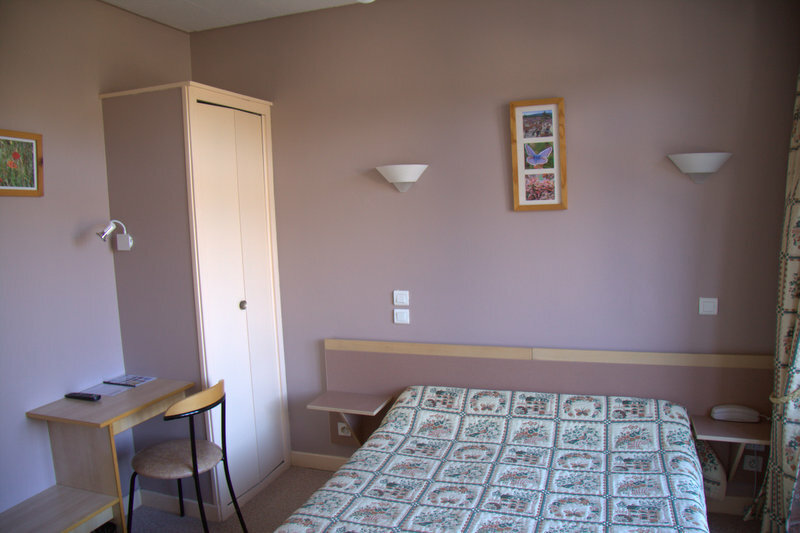 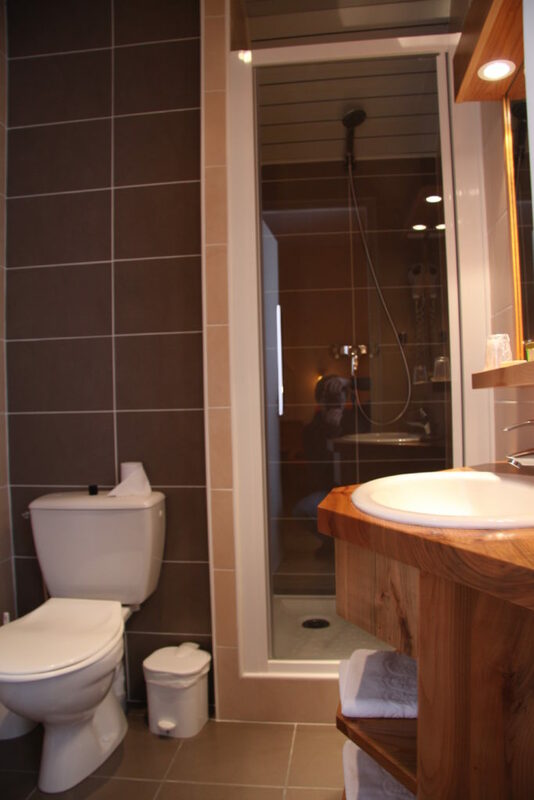 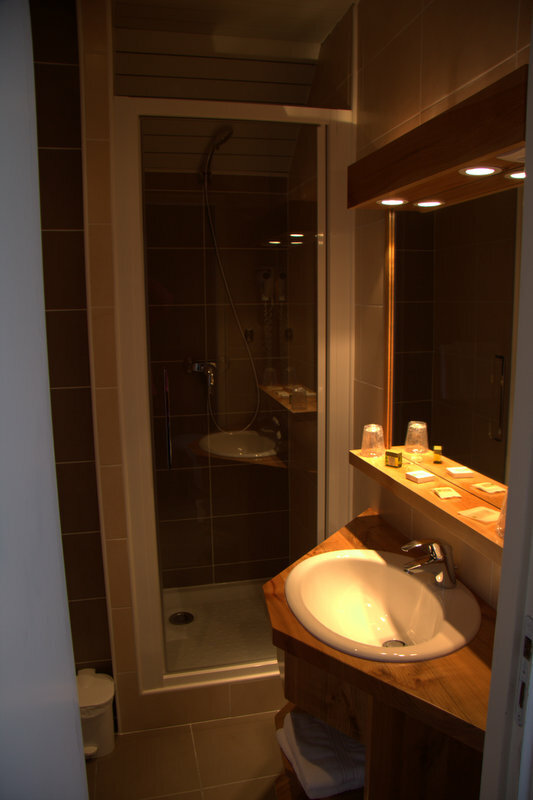 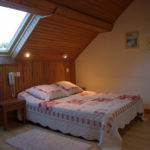 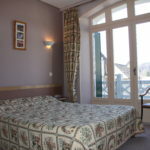 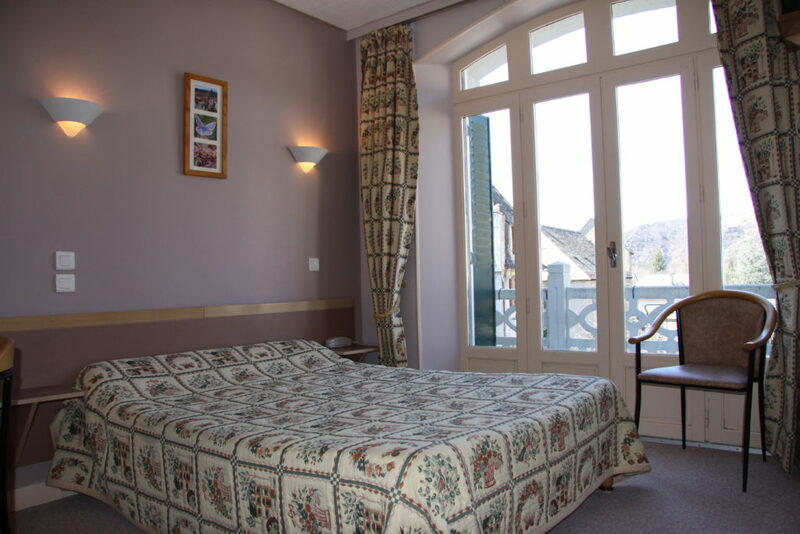 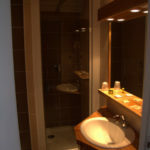 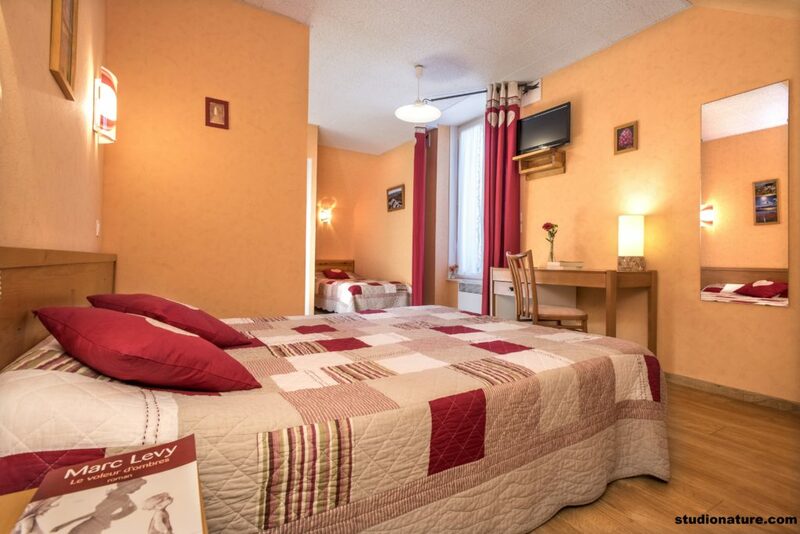 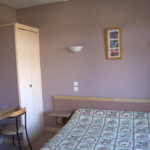 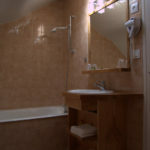 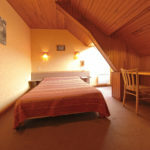 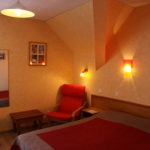 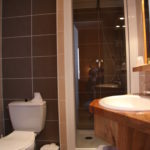 The rooms are equipped with showers, toilets, telephone and television. 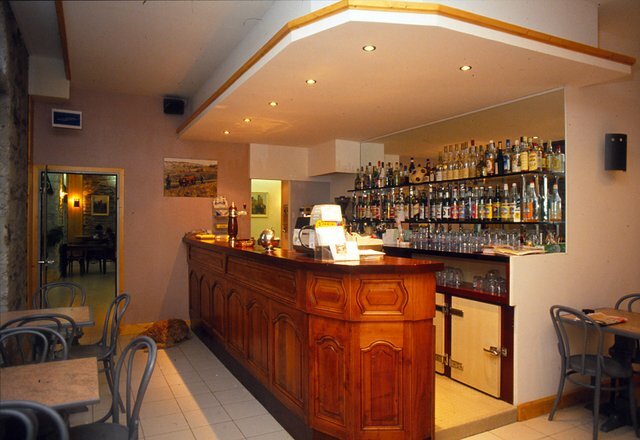 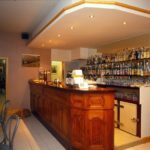 The building houses our bar and our restaurant. 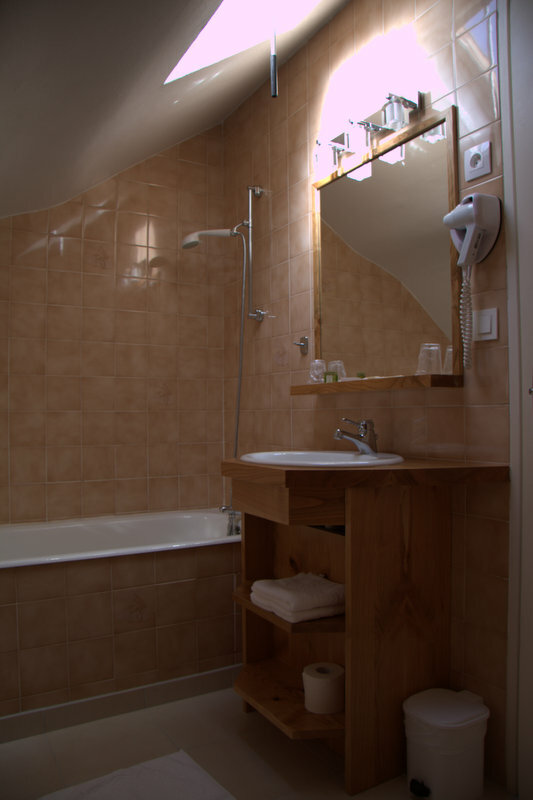 Back from hiking, a dryer for your shoes and wet clothes and a washing machine is at your service at the Modern’Hôtel … You can also relax and rest while enjoying our heated indoor pool (30 ° C), sauna, spa, relaxation and fitness area.